Choose comfortable rooms next to pools for the kids or luxurious rooms for your romantic getaway. 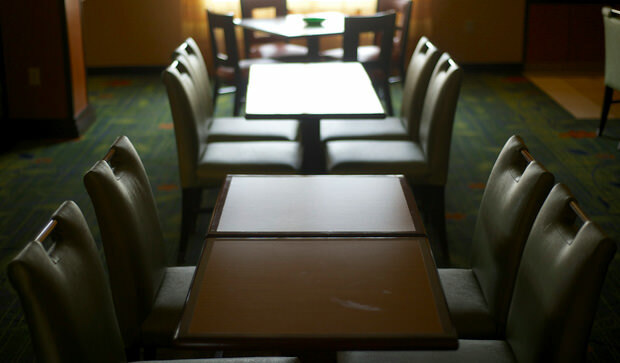 Area hotels offer a myriad of amenities including meeting rooms, pools, breakfast and more. Area campgrounds nestled in cottonwood trees along the Platte River offer trails and fishing ponds. 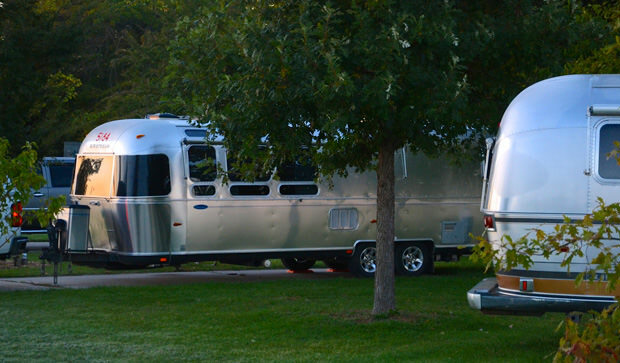 Grand Island offers visitors almost 2,000 hotel rooms and beautiful campgrounds. Recently built and beautifully appointed hotels are ready to pamper. Affordable and family-friendly lodging properties are abundant. Four convention properties are ready to host your group — from family reunions to conventions, offering up some of our Midwest hospitality. If you’re bringing your own bed, pull into one of the local campgrounds. Mormon Island State Recreation Area offers fishing and swimming, a river to float in and wide open space to throw a frisbee. Hall County Park is a picturesque wooded acreage with trails, playgrounds and Life Trail exercise equipment. East of Grand Island, set up camp at the Grand Island KOA or Bader Memorial Park. Bader Park’s 270 acres are along the Platte River and include ponds, trails, wetlands and prairie. For assistance in finding a hotel room during large events, call the visitors bureau at 800-658-3178.